Back on Market! 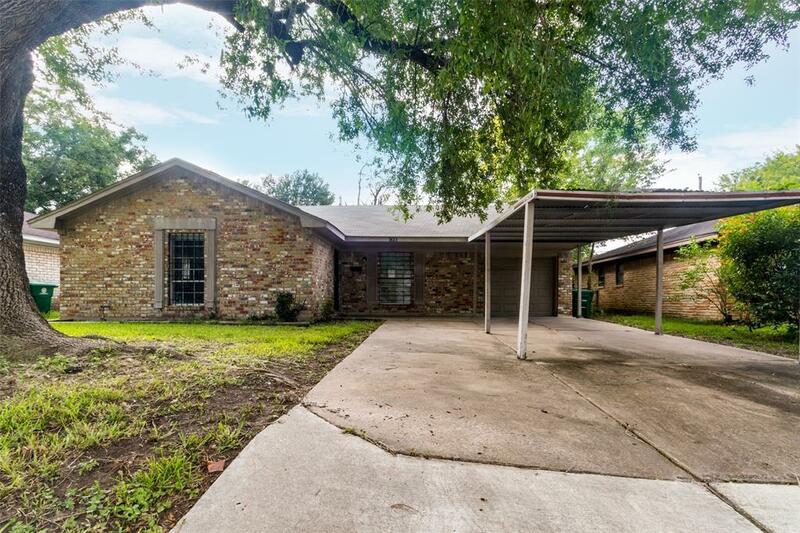 Come and check out this light, bright, and charming one story, 3 Bed, 2 bath home in Meredith Manor. 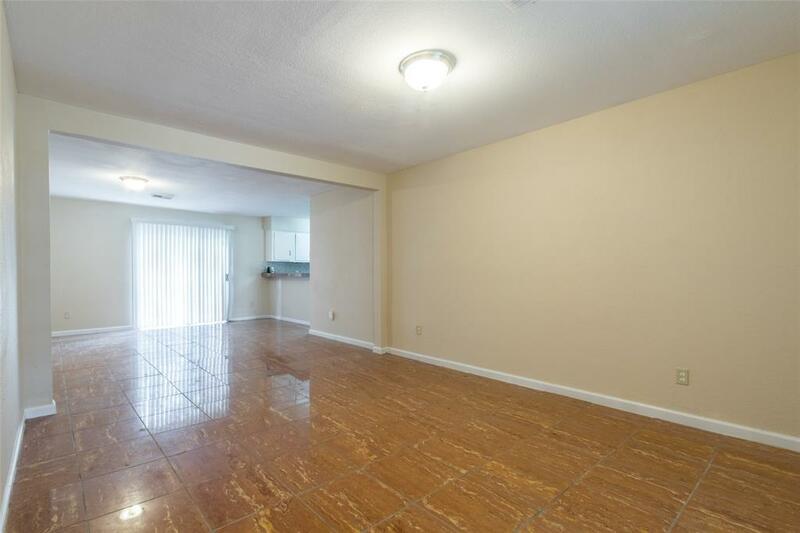 1,429 sq ft of living space with NO CARPET (all tile and wood vinyl). 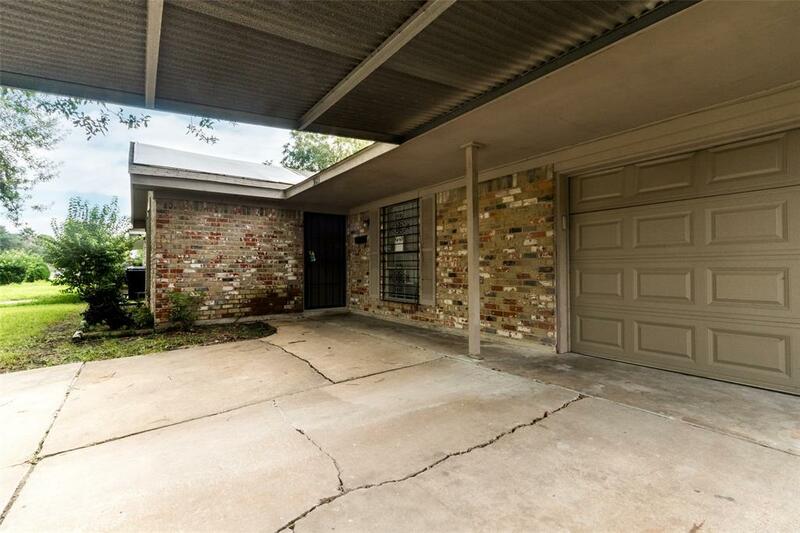 BOTH garage and carport, NO MAINTENANCE FEES, all on a HUGE lot! 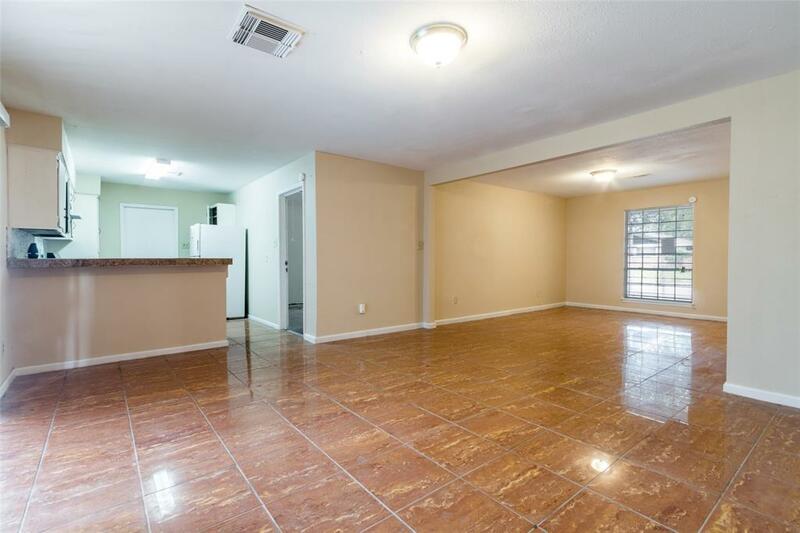 Perfect for either a family or an investor looking to expand their portfolio. Property is sol "As-IS". Corporate Seller is motivated but will make NO REPAIRS. Schedule a showing today and make this lovely home yours.